The Partnering Group is excited to announce that Jon Troy has joined the firm as a Partner. Jon brings unique experience that will allow us to develop our Category Leadership, Shopper Insights and Analytics practices, extending the value we create for Clients from our proven Category Leadership 360 approach. 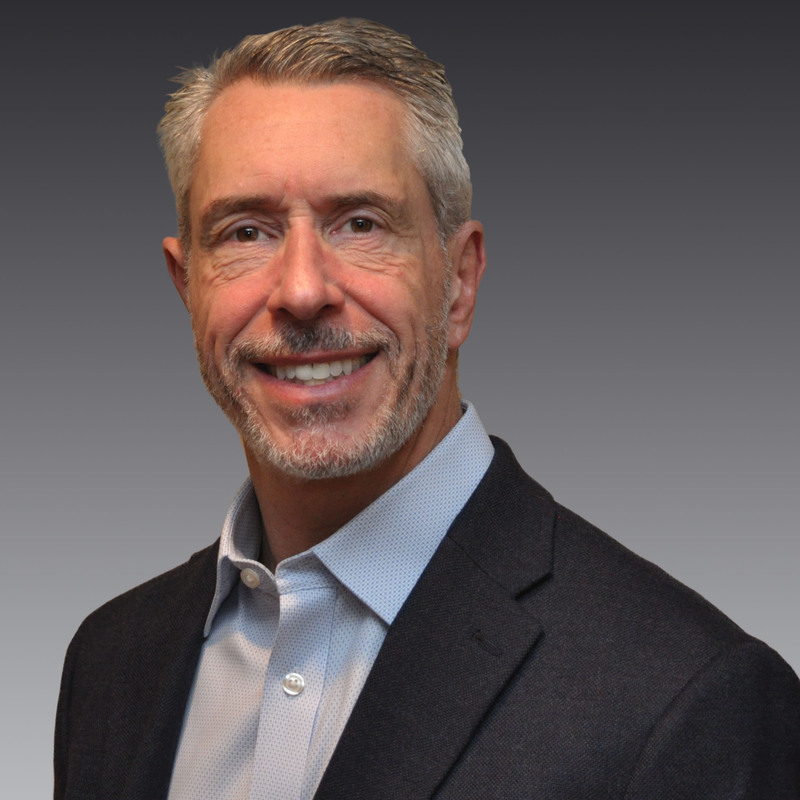 Jon brings over 30 years CPG Retail, Sales, Category Leadership and Insights experience, across manufacturers, sales agents and service providers. He joins TPG from Campbell’s, where he was most recently Director of Category Strategy and Retailer Insights for their Retail Sales Organization. Prior to that, he held Category Leadership, Sales, Shopper Insights and research positions with Church & Dwight, Boston Beer and Johnson & Johnson, as well as leadership positions with Information Resources and Nielsen. He started his career in Food Service with General Foods. During his FMCG tenure Jon worked with more than 50 brands and most major US and global retail customers to build plans and drive growth by developing capabilities, plans, and strategies based on shopper and consumer insights. His specialties include Category Leadership, Shopper Insights and analytics, category and shopper training and organizational design. Jon will join the Customer Development practice to grow and build our Category Leadership and Shopper Marketing/Insights capabilities. We gladly welcome Jon to The Partnering Group. His experience will give our clients confidence as they pursue Revenue and Profit growth in a dynamic business climate.